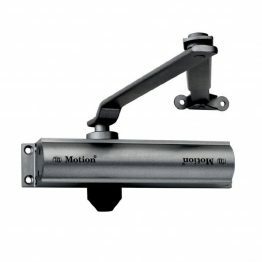 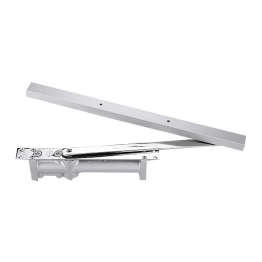 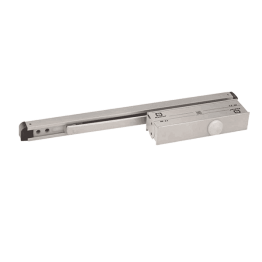 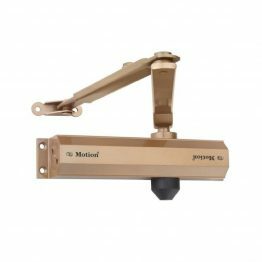 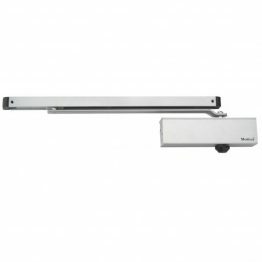 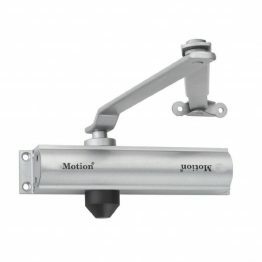 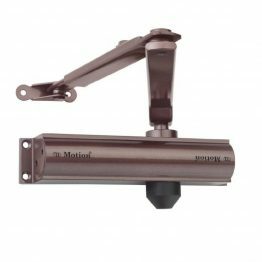 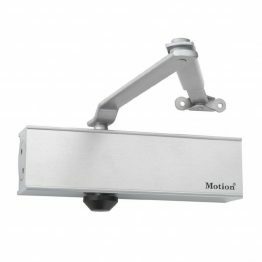 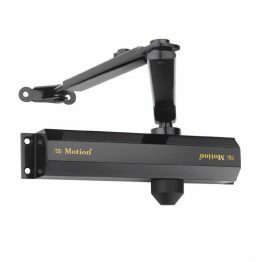 Door closers for home, offices and business places. 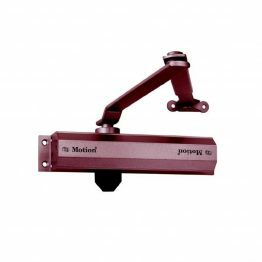 Find Unmatched Quality Products from Various Brand on Our Shoppee. 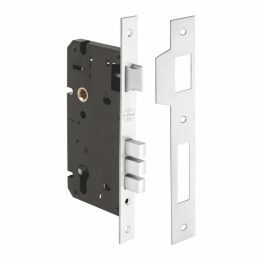 The Closer is Universal for Right Hand & Left Hand Door.